The Nechells recycling plant tragedy in Birmingham, UK, has taken five precious lives, however, hundreds of lives have been affected by the tragic accident. Earlier Gambia Voices spoke to one of the friend to the victims, Masamba Drammeh who expressed sorrow and sadness. Mr Drammeh said: “I am devastated beyond believe, nothing can express how I feel right now.” According to Mr Drammeh, he is registered in the same employment Agency with the victims but he was not given work yesterday [Thursday] and that was why, he was not at the scene during the tragic accident. “We work in the same Agency, but they [the Agency] did not text me to work yesterday [Thursday] so I didn’t go to work. I knew all the victims as they are my friends and co-workers,” Mr Drammeh lamented. Mr Drammeh also appealed for information on one of the deceased Ousmane Diaby who is a Senegalese national from the southern Sénégal of Tambacounda, Cassamance. “It’s Alimamo Jammeh who knew Ousmane Diaby, and both of them are killed in the accident. So for now we know nobody who knows Mr Diaby’s family. We’re appealing if anyone knows Ousmane Diaby or a friend to get in touch so that we can inform the family in Cassamance” Mr Masamba Drammeh said. Mr Alimamo Jammeh was from Badibu No-Kunda, North Bank Region, Gambia, who migrated to Spain and held a Spanish citizenship. Mr Saibo Babuyagui Sillah was a native of Garawol, Basse, Upper River Region. Mr sillah also held a Spanish citizenship. 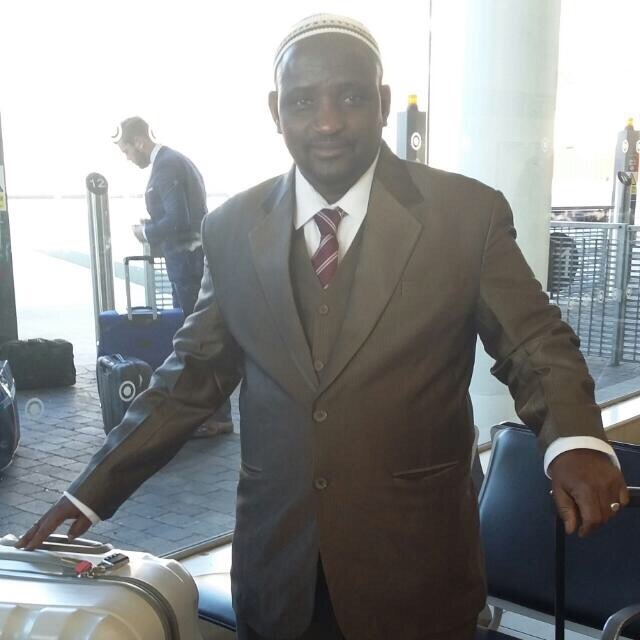 Mr Bangaly Dukureh was from Gambisara, Upper River Region, in Gambia. He also held a Spanish citizenship. Mr Mohammad Jagana was from Demba Kunda-Kuto, Upper River Region, Gambia. Mr Jagana also held a Spanish citizenship. Mr Ousmane Diaby is from is a Senegalese national from a village next to Tambacounda. Mr Sillah also held a Spanish citizenship, he was a close friend to one of the victims Alimamo Jammeh.